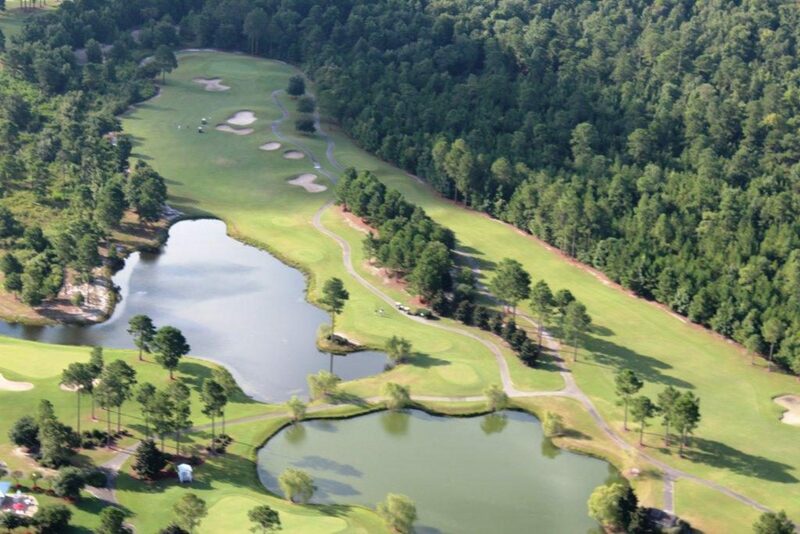 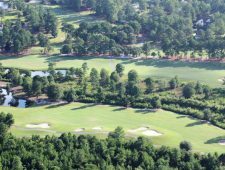 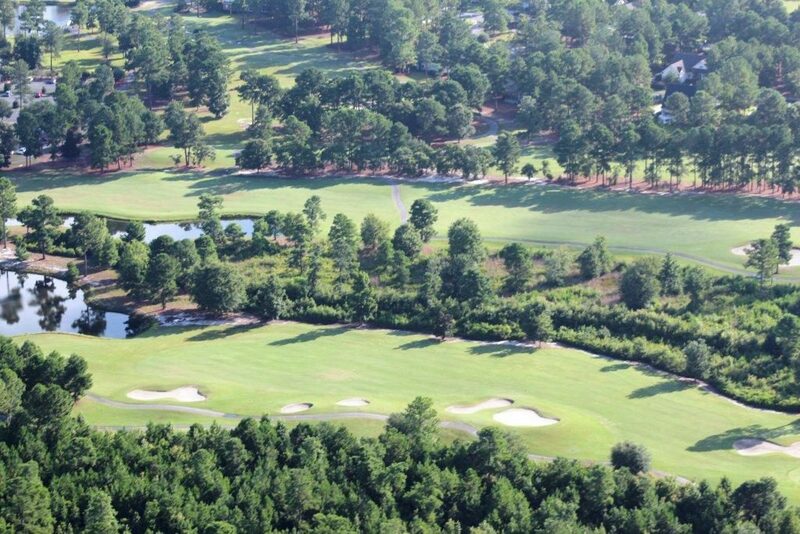 This 27-hole championship golf course features G-2 bent grass greens and 419 bermuda fairways. 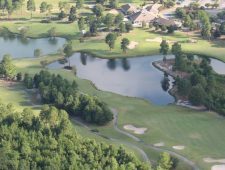 Golfers will appreciate Jackson’s imaginative layout, which provides enjoyment as well as a challenge for golfers of all levels. 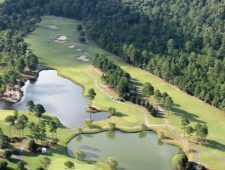 You’ll also appreciate the premier golf facilities that Magnolia Greens has to offer. 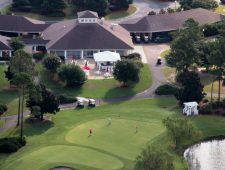 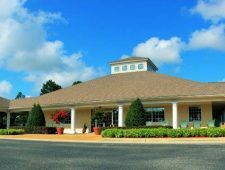 Have lunch in the full service Bar & Grill, shop for the latest golf attire and equipment in our fully-stocked pro shop, and perfect your swing on our full grass driving range or our 12,000 sq. 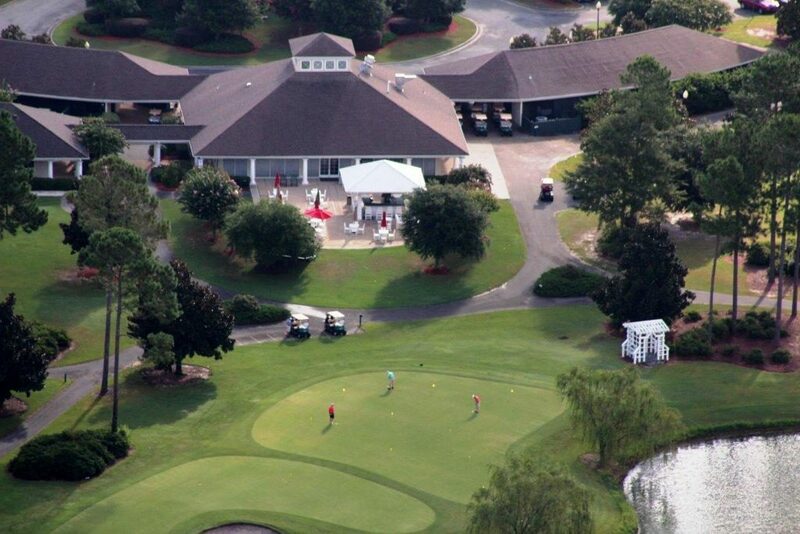 ft. putting green.